Tina Fey’s book brings the funny | Brandon Marcus.com! I like my comedy with a side of creepy. 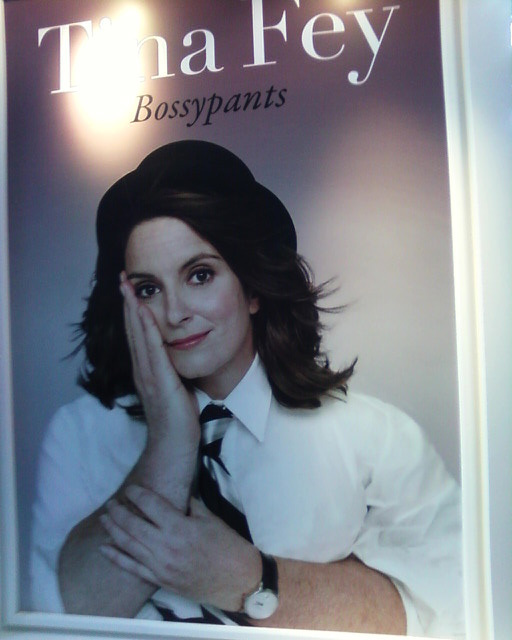 This image, from the Frankfurt Book Fair, is apparently the cover of Tina Fey’s new book Bossypants. The book is a collection of humorous articles and essays by the writer/actress. I can’t stop looking at it. It’s so bizarre, disturbing and hilarious. Oprah, I hope this makes you’re book club.